Comics: what are you currently reading? Comics Not Heroscape or Marvel Heroscape. Re: Comics: what are you currently reading? Oh, cool. Glad that's out, it looked interesting from the preview I saw in.. I think Suicide Squad meets the Banana Splits or whatever it was called. 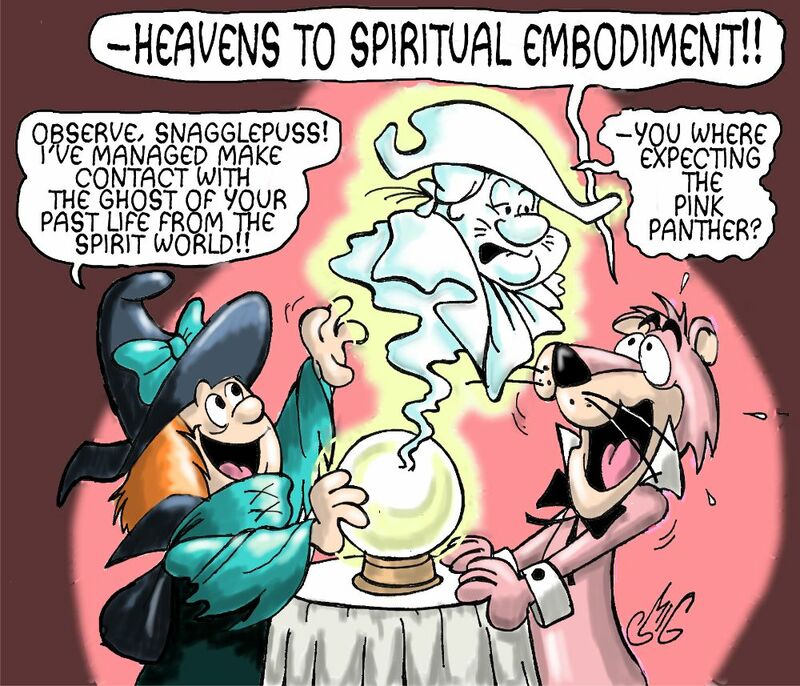 For anyone unaware, it's a recasting of Snagglepuss (and other Hanna-Barbera characters) in the world of 1950s New York City, under the shadow of McCarthyism, and Snagglepuss in particular as a closeted gay southern playwright. It's by Mark Russell, who wrote the recent Flintstones comic (which I'd also highly recommend), if you know the tone of that series. I thought he was specifically not out. Last edited by Tornado; January 4th, 2018 at 04:14 PM. Well the Kindle Fire HD 10 I got for my birthday last month seems to be well worth it for my comic reading. I discovered my local public library had several collections available in their virtual library. I then found out if I disable my wifi I can extend my return date. I am half way through the Deathstroke Rebirth series and I have the Volume 1 set of Runaways on the wait list as well as the Age of Apocalypse Epic Vol 1-4. Also picked up several of the early 2000's Marvel Adventures to read with my son. Discovered also that my library also has an ongoing adults group Graphic Novel Book Club. Didn't know anything like that existed. I've heard Priest's run of Black Panther was excellent so I'll be on the lookout for that one as well based on what I'm reading in Deathstroke. @Ronin , I am mostly caught up on the Deathstroke series. A few more issues that aren't available to me yet. The beginning was a little disjointed and sometimes hard to gather since there were like 5 layers of flashbacks going on, but once it got into the heart of it all the flashbacks were easier to distinguish and the story was really engaging. I think I read issue 5-26 or so in the course of a few days. I've made it to the Annual issue and it said there was a two part finale to the Defiance storyline left. I'm thinking about delving into some Runaways next. Anyone have a suggestion...looks like there are several different series. Yeah, Deathstroke kinda throws you right into it and it's a bit much at first, but it starts really clicking once you get a sense of the family dynamic. Gotta go back to the beginning for the Runaways; the very first series is the one you want. Yeah, for Runaways, you should really just read the stuff by Brian K. Vaughn (the original creator). If you're reading as trade paperbacks, that's Volume 1 through Volume 7 (though Volume 8 by Joss Whedon is also good). If it's the Complete Collections, that's 1 through 3. You can read 9-11/Complete Collection 4, just to finish the story, but they're pretty meh. Runaways: Battleworld is completely unrelated. And a new Volume 1 by Rainbow Rowell is coming out soon, taking place a few years after the original story. There's tie-ins and other stuff, series that characters popped up in since the first series was cancelled. But nothing really worth reading, to be honest. So 2003 series (18 issues) and 2005 series (30 issues) or where does Whedon issues stop? EDIT nevermind...looks like the full 30 issues. Right, 2003 (1-1 is all Vaughn, 2005 (1-24) is Vaughn and 2005 (25-30) is Whedon. 2008 series is the one I mentioned as skippable unless you're really super into it. Finished the 2003 series and enjoyed it very much. More than I expected actually. I may venture into the 2005 series once I knock out a few other things.